Spiritual Guidance, Coaching, Mentoring and Healing Sessions, Spiritual Meetings in Marbella, Costa del Sol, Spain. Maria can be contacted for Spiritual Guidance, Coaching, Mentoring and Healing Sessions (Hands-on and Distant) and Spiritual Teaching/Speaking Meetings Worldwide. I’ve been a Reiki Master since 2003 and in addition to physical healing sessions can also help and support individuals who are going through a difficult awakening process as well as people suffering from anxiety, addictions etc. My healing work is intuitively guided and the focus is mainly on spiritual, emotional and mental healing. 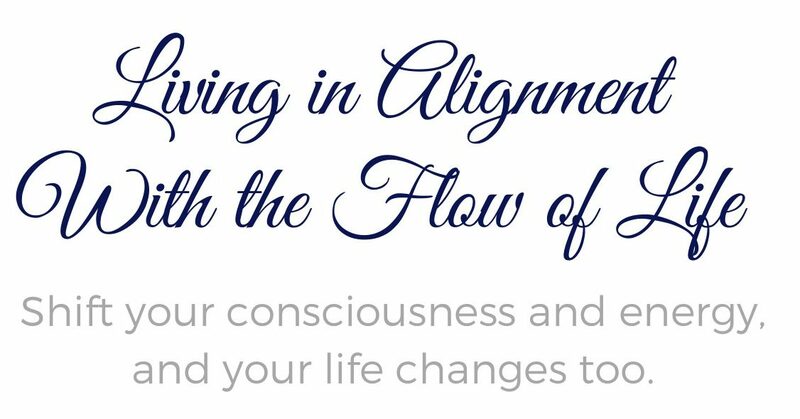 My work is highly intuitive so each session is different but it’s essentially all about helping you bringing you back into a place of alignment, into your own, healthy, natural flow. Information about healing sessions with me here.